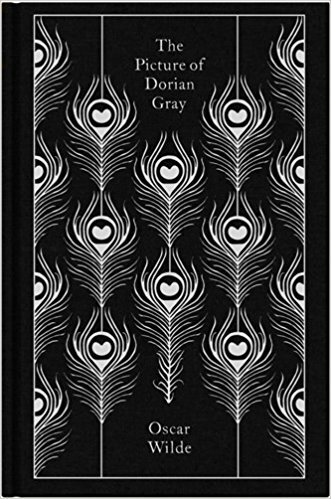 According to Variety, Lionsgate is developing a gender-swapped version of Oscar Wilde's novel The Picture of Dorian Gray. The film will be directed by Annie Clark (better known as the musician St. Vincent). I have no idea what this project will end up looking like, but I imagine that the relationship between youth, beauty, and femininity will add an interesting twist to the story.